Christian Louboutin is a French shoe designer well-known for high-end stiletto shoes recognizable for their scarlet soles. He has often argued that the red soles are a design element that distinguishes the shoes as his invention, which is why it merits legal protection. In 2012, Mr. Louboutin filed a suit against Dutch company Van Haren, which owns outlets selling high-heeled ladies’ shoes that also have red soles. Mr. Louboutin’s attorneys claimed the Van Haren shoes infringed on the brand’s trademark for footwear. The trademark, which is registered in Luxembourg, the Netherlands and Belgium, referred to “the color red (Pantone 18 1663TP) applied to the sole of a shoe.” On February 6, 2018, an advocate general for the European Court of Justice said that the scarlet soles on Mr. Louboutin’s products were not a separate entity from his high-heeled shoes’ shape. In general, under European Union law, shapes cannot be trademarked. 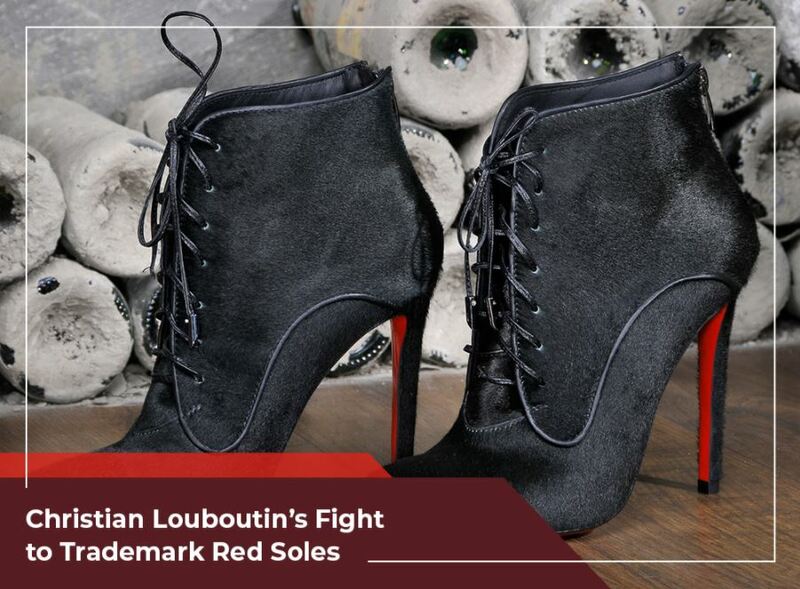 This means that Christian Louboutin’s red soles could be refused trademark protection. As an experienced patent search company, we suggest following the developments of this case because it serves as an illuminating example of the complexities of intellectual property. The questions about what can and cannot be trademarked can be remarkably complicated. In matters like these, it’s best to consult experienced professionals, particularly if you plan on filing a patent or getting a trademark illustration. Legal Advantage has offered these services and more to our clients for over a decade. We have one of the highest client retention rates in the IP legal services industry as evidence of the high quality of our work. Our legal support services and patent search services help patent owners and inventors with their patent applications. Our leadership team has senior-level experience in corporations and law firms and our staff has experts in law, engineering, design, marketing, finance and technology. We have the expertise to help you with your intellectual property needs. We serve many areas, including New Jersey. Call us at (888) 755-0446 to learn more about our services.